Can you vote for someone sporting a beard? 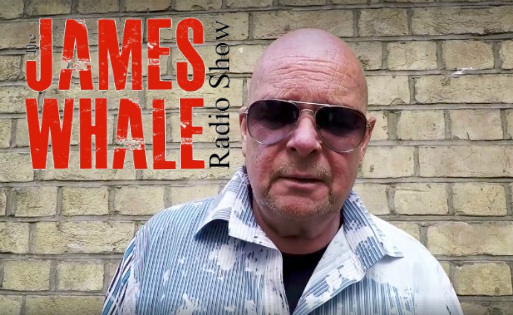 Is it time to bring back capital punishment?, James becomes a medium, Tech Talk! Questions for the Whale and more.